Sisters Make History at MCNDHS! – Comprehensive Development, Inc.
Sisters Make History at MCNDHS! 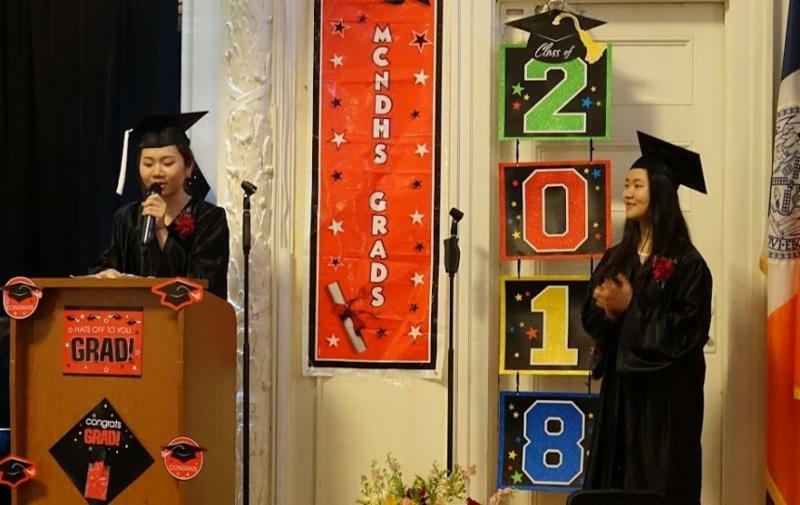 Jiayi closed by telling her fellow graduates “I want to share with you what my CDI college advisor Ms. Patience told me: No one can be perfect. Let’s enjoy the process.” Jiayi will be attending Hunter College and Xiaofeng will be attending Baruch in the fall. Congratulations to the Huang sisters and all graduates from the Class of 2018! 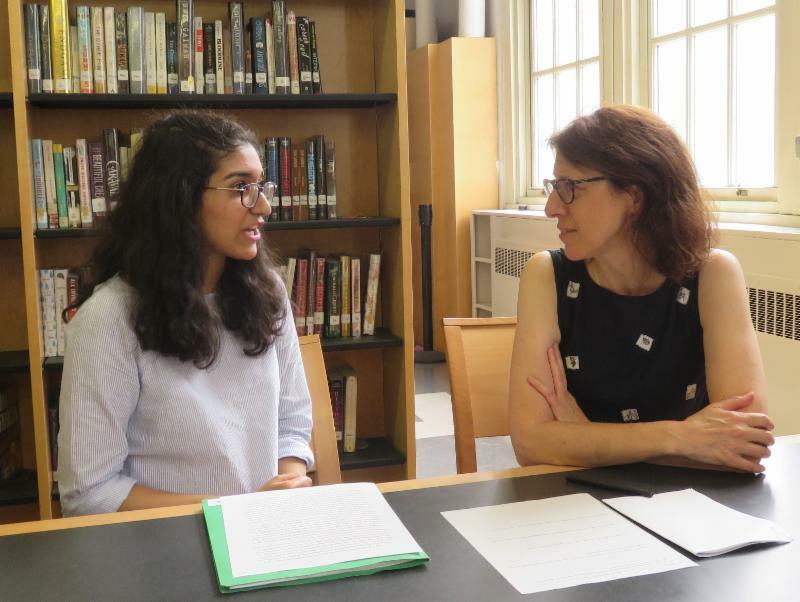 If you would like to volunteer for the final college bridge seminar on August 14th from 12-1 pm, contact fatimahshalash@cdi-ny.org.